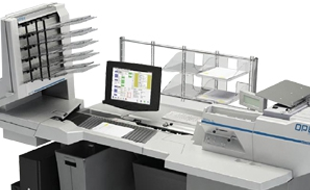 The world's most efficient out-of-the-envelope scanning platform has just evolved. 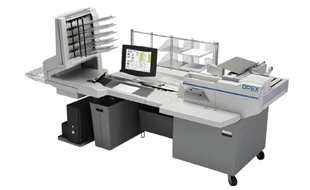 Introducing the Opex AS7200i high-volume production scanner with integrated mail extraction. By combining mail opening and extraction with image capture and classification, the AS7200i operator only touches the paper once to open, extract, and capture. Eliminating prep, paper handling, and other manual tasks not only improves efficiency, but also results in superior transactional integrity. Interested in the Opex AS7200i? Contact us to see what this Mail & Document Scanner can do for your business!